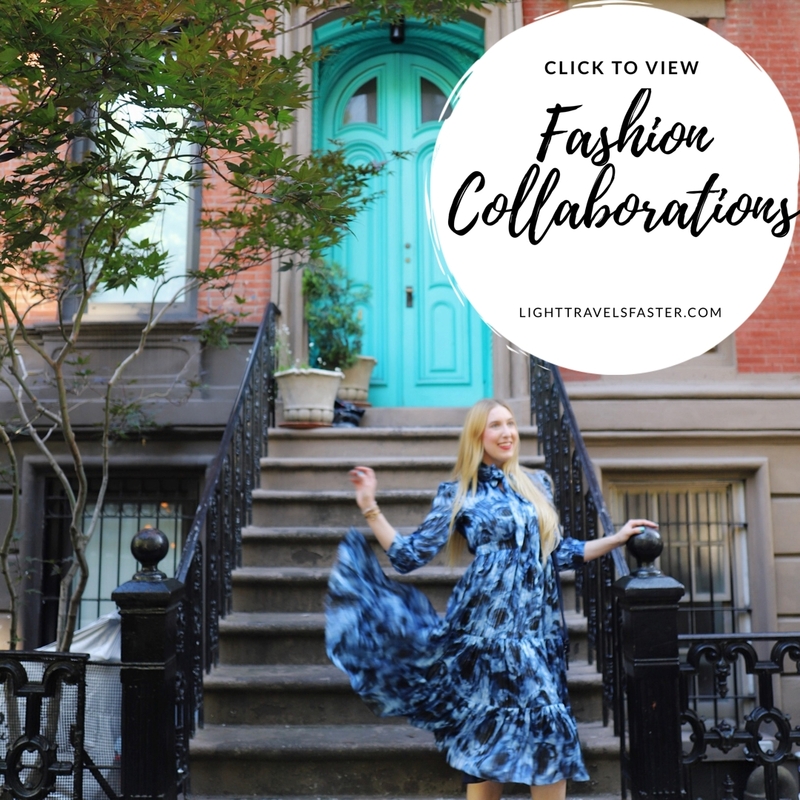 Lighttravelsfaster by Eileen Rhein is a travel, fashion and lifestyle photography blog and Instagram page @lighttravelsfaster by New York based and Canadian born Influencer, Eileen Rhein. With 105,000+ Instagram followers and an overall monthly reach of 500,000+, Eileen can assist your brand in expanding its product awareness, reaching its target market and achieving a desired Key Performance Indicator (KPI) for any marketing campaign. Eileen also recently launched a YouTube Channel to produce videography content. 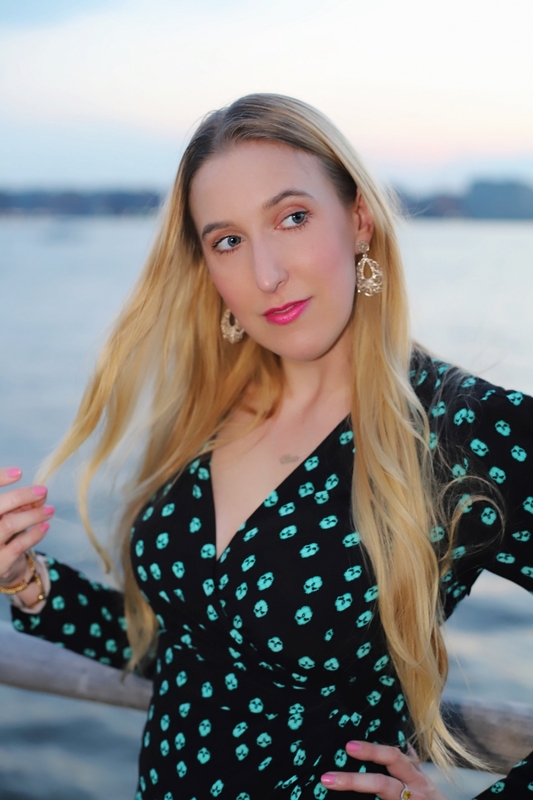 Eileen is a practicing corporate lawyer on Wall Street and a professional dancer who understands the importance of professionalism and artistry in corporate marketing. As an attorney, she represents many of the worlds Fortune 100 companies in headline-making merger and acquisition transactions. At the same time, the rigors of content creation, photography, and videography come naturally to Eileen after a lifetime of creating for and performing on stages big and small as a dancer and choreographer. Eileen applies these same principals of artistry and professionalism to her Instagram and influencer activities, combining a keen knowledge of marketing strategy with an artistic and creative eye. 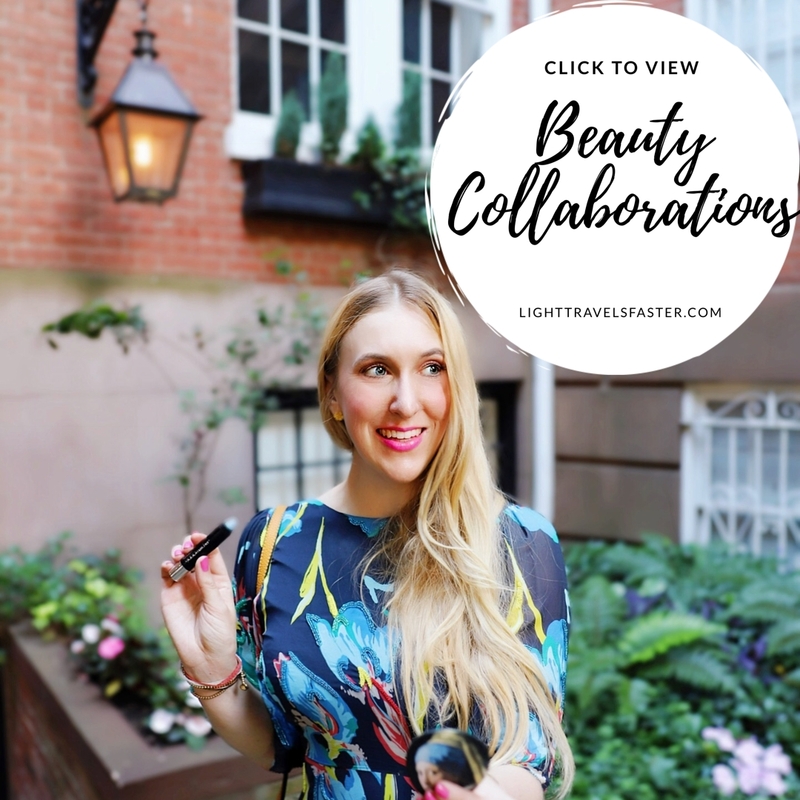 Having worked with brands as diverse as Anantara Hotels, Bobbi Brown, Coca Cola, Neutrogena, MARS, Walmart, and Google, she creates photography and video content that showcases the use of these products in adventurous and unique global destinations. Hailing from Edmonton, Alberta, Canada, Eileen has 8 years of post-secondary education, ultimately receiving a Bachelor of Commerce, a Juris Doctor and a Masters of Law in Corporate Law. Eileen presents only her own work and is committed to collaborating with and promoting brands she believes in to create synergy and improve product performance. Products are shot in iconic locations in New York City or in other unique global destinations. 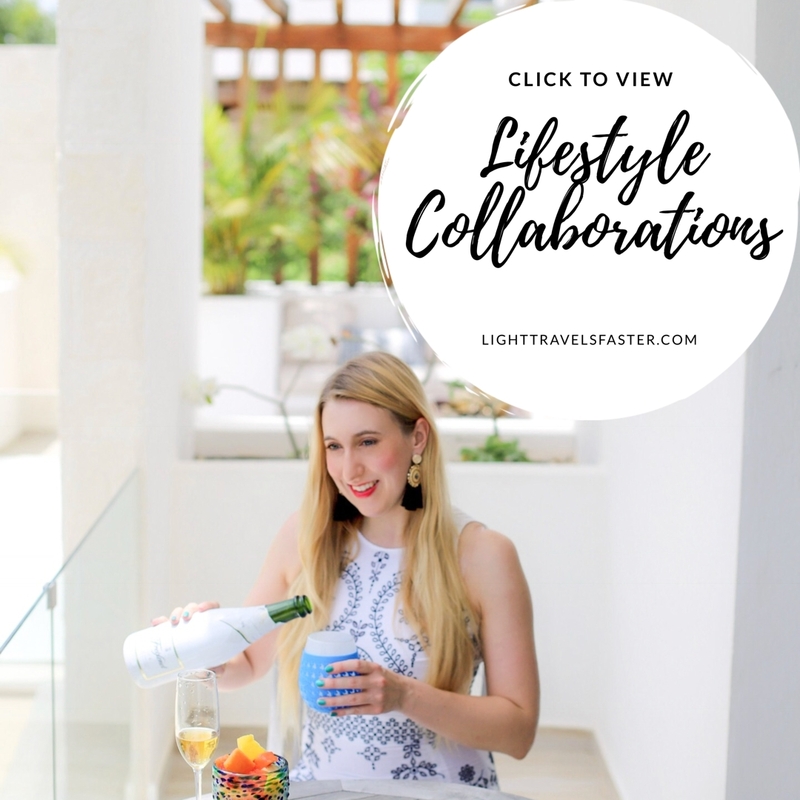 To date, Eileen has produced over 200 sponsored posts for travel, fashion, beauty and lifestyle brands as presented on her Instagram page @lighttravelsfaster, the @Lightravelsfaster Blog and most recently, her YouTube page. Eileen is liketoknow.it and FOHRcard certified. 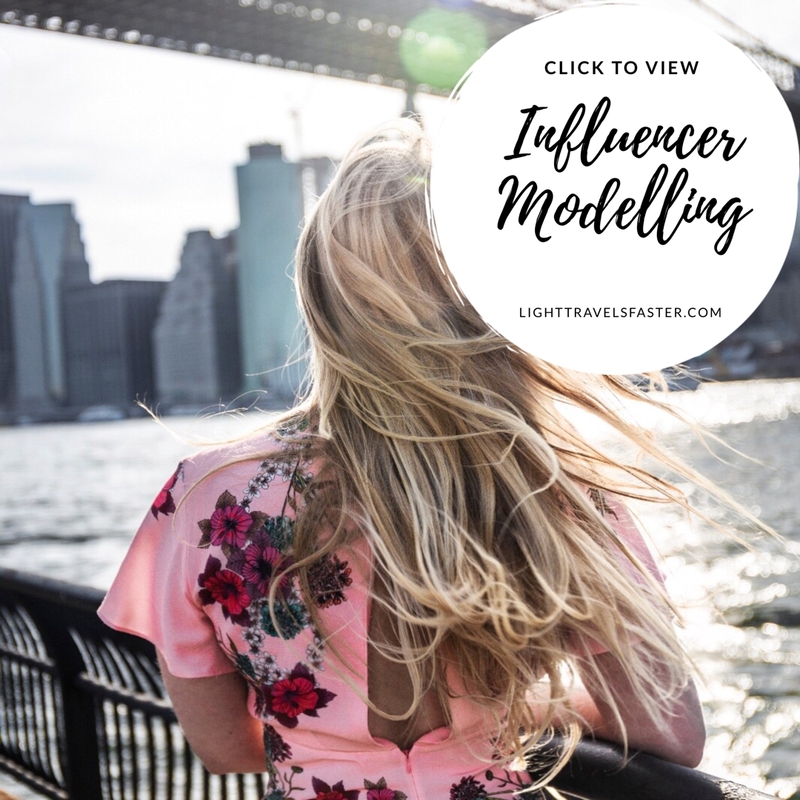 Click on the images above to view a selection of her hotel, beauty, fashion, lifestyle, and modelling work, or view more Instagram posts on @lighttravelsfaster. For more information, or to receive a Media Kit for Eileen Rhein @lighttravelsfaster, please Contact Us below. 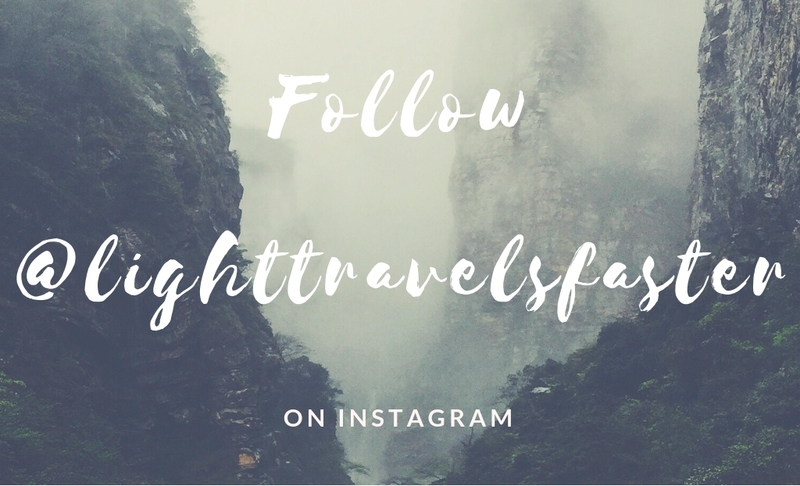 Follow Eileen on Instagram @lighttravelsfaster by clicking the below.